How Much Does a House Extension Cost Nowadays? Instead of moving, a lot of Aussie homeowners are extending their homes to get additional space. There will come a time when your home can’t accommodate the needs of your growing family. At some point, your kids will need rooms of their own, and you will need to provide extra space for your elderly parents and other family members who visit you often. When that time arrives, you will realise that you are squeezing your family in a smaller home. And, for everyone to feel comfortable, you will need to build a house extension or move to a bigger home. Should you extend your home or move to a new one? This depends on your current situation. There are cases when moving to a new house is more convenient. But, moving is a hard process for everyone. That’s when extending your home becomes an option. Moving is a tough process for everyone. You need to fix your home, place it on the market, look for a new home, set out your finances, renovate the new one to fit your needs, plan the school transfer for your kids, arrange utility transfers, organise your move, etc. In short, moving to a new home is stressful. However, you won’t encounter the same level of stress when you choose to extend your house. All you need to do is prepare your finances and get the assistance from a design professional. When you choose to extend your home, you create an opportunity to change your home’s design. You get to refresh your old home’s looks. For instance, a home extension lets you expand living areas, bedrooms, bathrooms, and kitchens. You get to design and choose the materials, fixtures, and finishes too! When you take real estate fees, stamp duty, and other costs to move into consideration, you will realize that a home extension is more affordable. Why? It’s because your home new design is tailored to your budget. Also, you get more value for your money as home extensions boost the value of your property. Some people are emotionally attached to their current home, especially when they grew up there. Because the home has sentimental value, it’s hard to move out and sell it. If you choose to extend your home, there’s no need to let go of your home. You improve it today, so it lasts and houses the future generation of your family. As you can see, building an extension is advantageous. Now, we’ll discuss the cost of this project. This is the biggest factor to consider for most homeowners. Here in Superdraft, we value your budget because we want you to build what you designed. 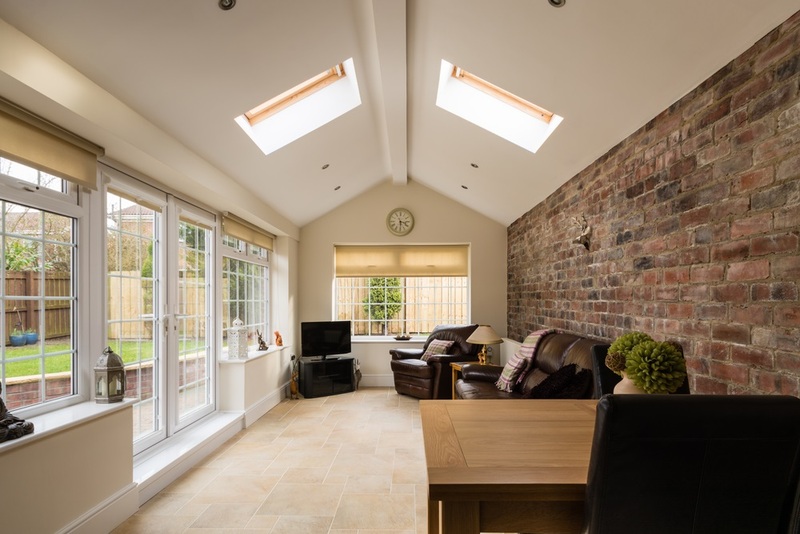 There are different home extension projects and the costs vary depending on the type and complexity of the project. With that, we recommend that you consult with a designer and create a plan before you approach a contractor. 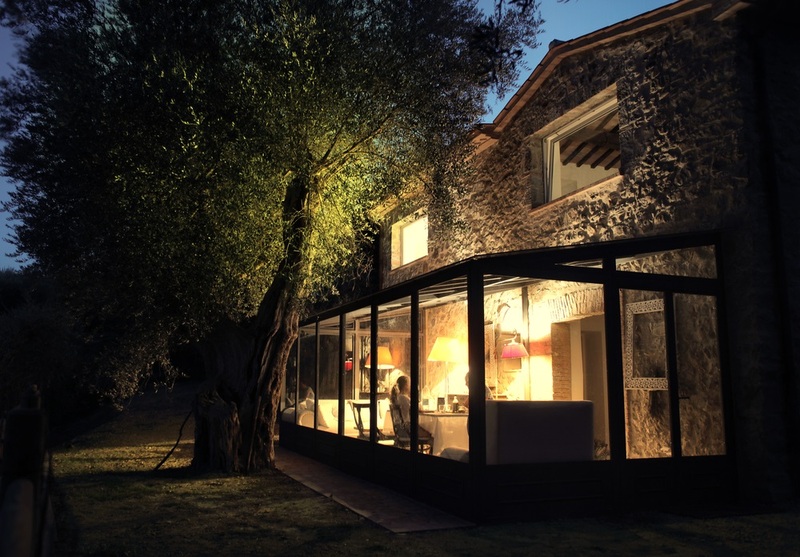 A designer will help you design a better home extension that addresses your needs. Before you embark on a home extension project, you must consider the architecture of your home. What are your requirements? Do you want to convert your garage? Do you want to add another room? Would you like to extend upwards? Once you have answers to these questions, you will have an idea of how much your project will cost. Usually costs $1,350 to $2,100 per square metre. The cost changes depending on the complexity of the design and the type of building materials you want to use. In most cases, a two storey extension requires you to add 50% to the cost of its single storey under it. For instance, if constructing the first floor costs $2,100/sq metre, then constructing the second floor will cost $2,100 + $1,050 (50%) = $3,150/sq metre. This is only a conservative estimate. A loft conversion is a little pricey, ranging from $1,500 to $2,500/sq metre. Why? Because a loft requires proper insulation, building a secure floor, and a few indoor alterations. Costs usually change based on your requirements and the amount of work needed to finish the project. Conservatories are tricky. First, you need one that suits your local climate. 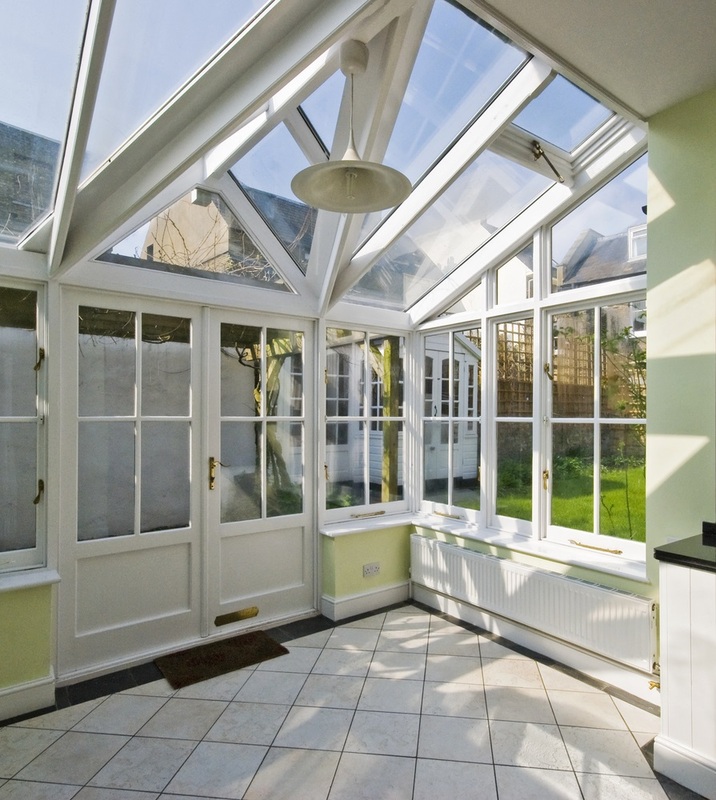 Your conservatory extension must protect you from the scorching summer sun and must feel comfortable all year ‘round. Usually, this type of home extension costs between $5,000 up to $30,000. The design of the structure and the building materials you choose increase the construction, like floor to ceiling glass windows and glass roofs. If you want to extend your home downwards, then prepare at least $250,000 to $500,000. Building a basement involves careful excavation. The construction below must not harm the property above it. This is the main reason why this project is expensive. On the other hand, extending your garage and converting it into livable space is a more affordable option. Why? Because a garage already has a solid foundation, walls, floor, and roof. All you need to do is extend it and make it comfortable. This project costs about $7,500 to $20,000. The more repairs and modifications, the higher the construction costs. Writer’s note: These are just average building cost estimates. Your project is unique and may cost less or more than the numbers stated above. We released this information to give you an idea of how much a home extension costs. *Please leave at least 10% contingency budget to cover unexpected expenses. Factor the costs of heating, ventilation, and air conditioning to keep your house extension comfortable. Invest in proper insulation too. This is important especially when your extension will hold your bathroom and kitchen. Fix the electrical wirings as well. The quality and quantity of the building materials you use directly affect the cost of the project. When you use luxury, expensive materials, the final costs will increase. Along the way, you will work with different design and building professionals. Working with these specialists require you to pay for labour and professional fees, but you’re also paying for their service that makes the process convenient for you. Finally, don’t forget to factor other expenses like building permit, insurance, taxes, and more. You will see all of these in the construction estimates. If you don’t, ASK to make sure there are no hidden costs. Hire a talented architect from Melbourne.